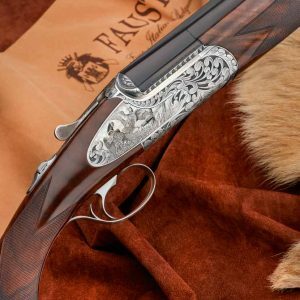 This firearm is part of the Fausti Boutique range. 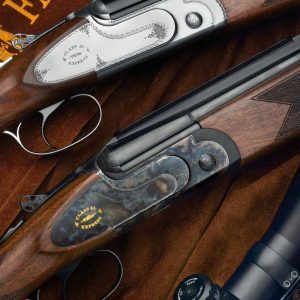 These fine shotguns are made to order, and customised to your exact requirements. 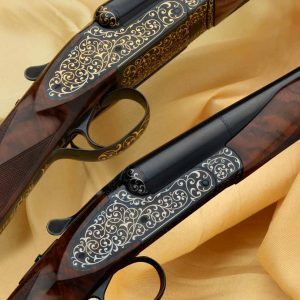 When you enquire about a boutique item, we will contact you to arrange an appointment/meeting to discuss your exact requirements. 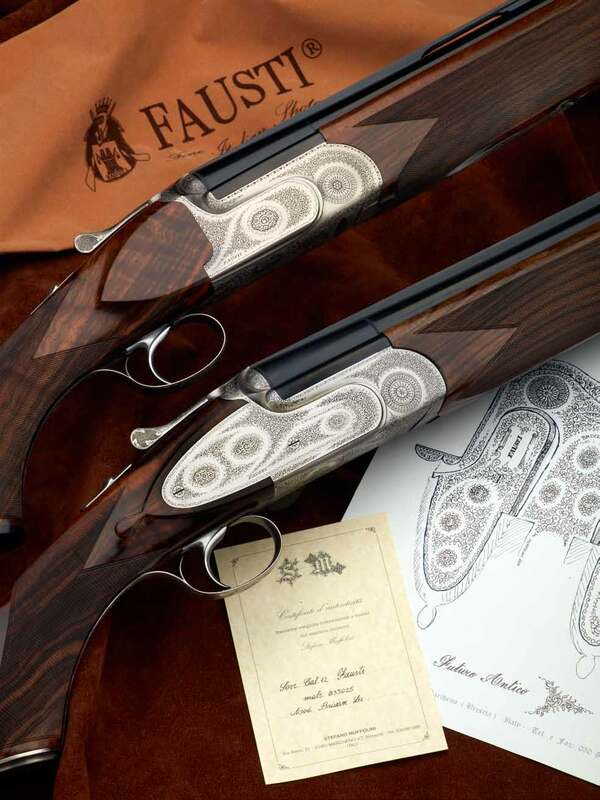 The new Brixian LX over and under shotgun by Fausti is so much more than a refined majestic boxlock. It is the result of the interpretation of a code incomprehensible to most of us, a unique vocabulary treasured and passed down from generation to generation.